We are extremely proud with the multiple awards that we have just received from the readers of Acquisition International. Last month, we were pleased to be named as the Virtual Data Room Provider of the year- Europe 2015 by Business World Magazine. 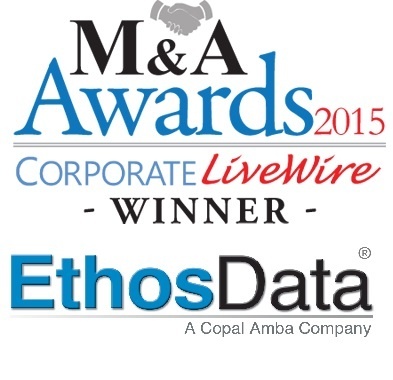 Corporate Live Wire has also recognized & awarded us "European Virtual Data Room Provider of the year 2015" and "Most Outstanding Virtual Data Room Provider 2015 - Asia"
Business Worldwide Magazine names EthosData “Best Virtual Data Room Provider of the Year – Europe"
We are pleased to announce that we have been named "Best Virtual Data Room Provider of the Year - Europe" by Business worldwide magazine. 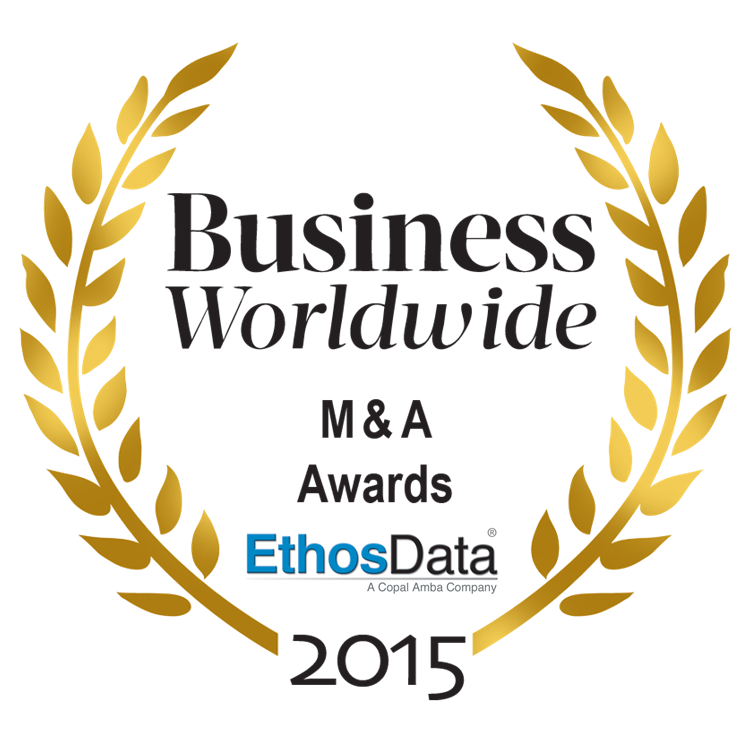 The team at EthosData is excited. 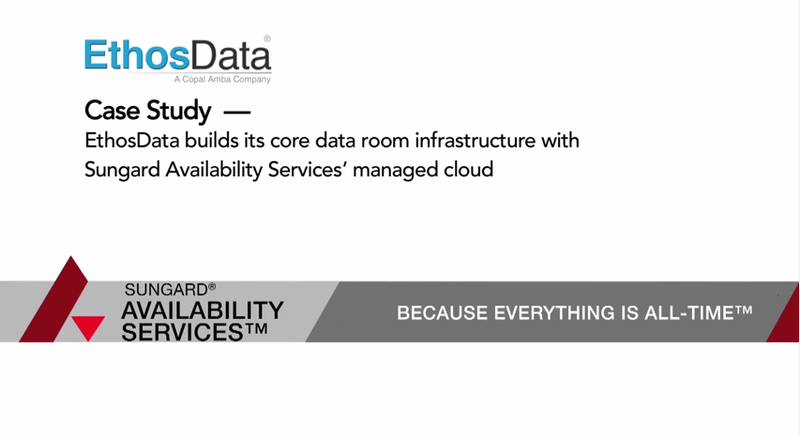 It’s recognition of the hard work we’ve put in towards the delivery of a complete Virtual Data Room service. 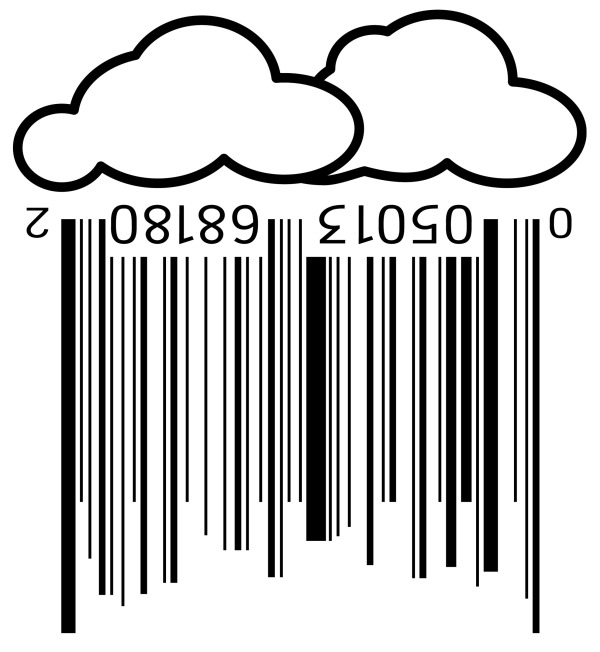 A service we would demand if were running a transaction on a Virtual Data Room. 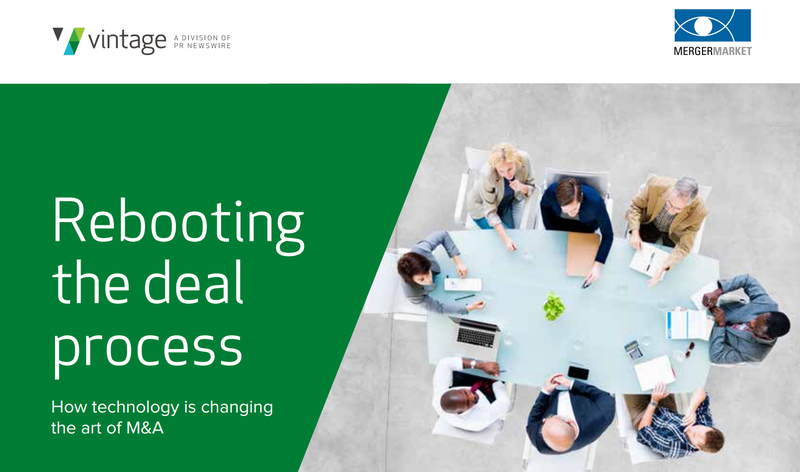 The due diligence process has evolved rapidly over the years from its initial paper based dataroom to the more sophisticated Virtual data rooms. Technology has greatly transformed the wayin which transactions are executed, saving time and making it easier to manage multi-party global transactions. Every Virtual Data Room goes through stages. A leading Virtual Data Room provider would always provide a dedicated team to run each stage. Here, we take a look at the role a Virtual Data Room provider should take at each of the five stages. What Happens If Your Virtual Data Room Provider Servers Fail? Imagine that you are at a critical phase of due diligence where the bidders will be sending you their bid offer. All of this process is being run on a confidential virtual data room. Suddenly no one can access none of the files. Is that possible? Can it be that the servers of your virtual data room provider failed without warning leaving you stuck at a crucial stage of the transaction? Cloud based file sharing has become second nature to us. We use a plethora of services to share documents with our family, friends and colleagues. Dropbox being one of the first to market helped it gain first movers advantage. But success always come with more scrutiny. Most security experts agree that while Dropbox type services might be a good way to share personal information on the internet, it is not secure enough to store and share confidential data. This is even more relevant for companies and professional firms. Are You Paying Fees To Get Extra Work Done On Your Data Room? 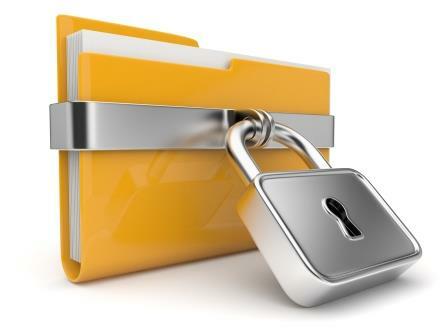 There are several file sharing methods, but not all offer intensive data protection. 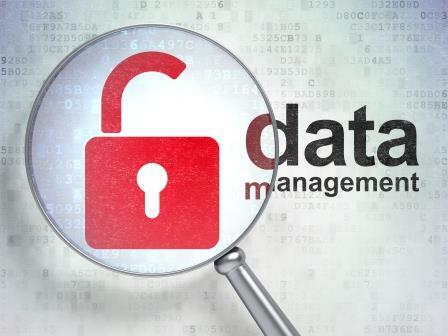 In November of 2013, a data breach cost Target $148 million. Recently, 1,000 retailers, including brands like Home Depot, have reported similar breaches.